LINES OPEN TILL 9.30PM CALL US ON 07441 906677 OR 01926 267813 This Black Porsche Cayenne with Black Sports Leather comes with Aluminium pack, Boot spoiler & Porsche body kit giving it the distinctive looks. With Electric Seats with Lumber support and Air Conditioning, paddle shift gear change Auto Tiptronic gear box with low range & sport settings. Radio Stereo CD Player Telephone, Park Distance Control its packed with all the extras you expect from this prestige brand. 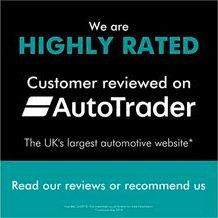 Heated folding door mirrors, Rear load cover & privacy glass plus USB & Auxiliary doc iPod doc all make this a must have car. 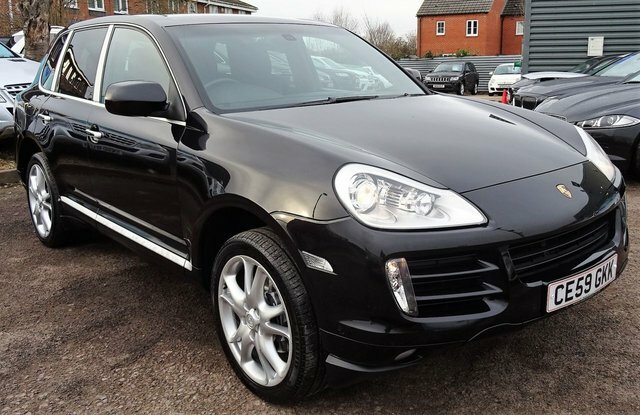 £6235 worth of factory fitted optional extras Include: PCM with off road navigation £2040, 20" Cayenne Sport Design Wheel £2021, Park Assist £539, PCM telephone module £523, Three spoke steering wheel £348, automatic climate control £301, Privacy Glass £229 Porsche crest on head rests £127 & wheel centre £107 the vehicle has 8 services, 5 being dealership & 3 others at another garage.